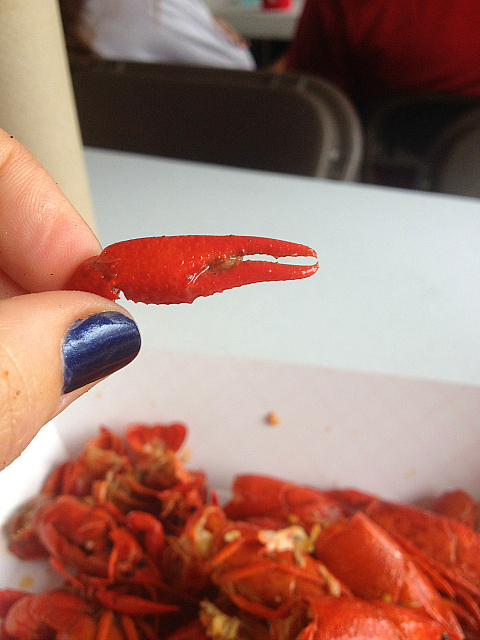 So no recipe here just my life experience on trying crawfish for the first time. 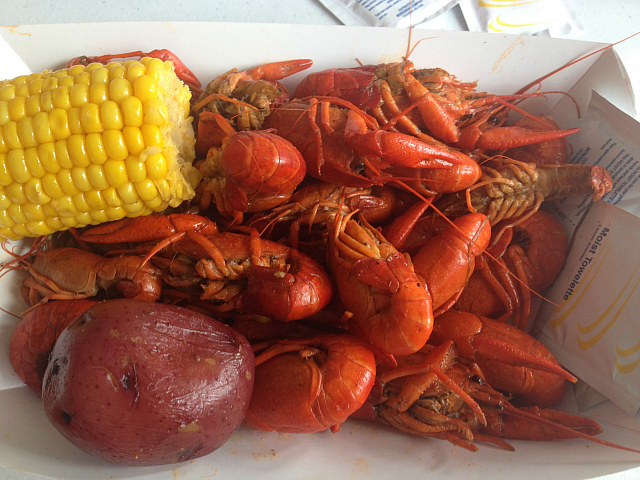 Anyway back to crawfish, I ended up in Mississippi and reconnected with my friends there, I was so happy because I knew we were going to Shucker’s to get crawfish. Shucker’s is a local bar that is fabulous! For those that live in California and know about the Sagebrush Cantina, the atmosphere at Shucker’s is very similar to the Cantina so I felt very comfortable. 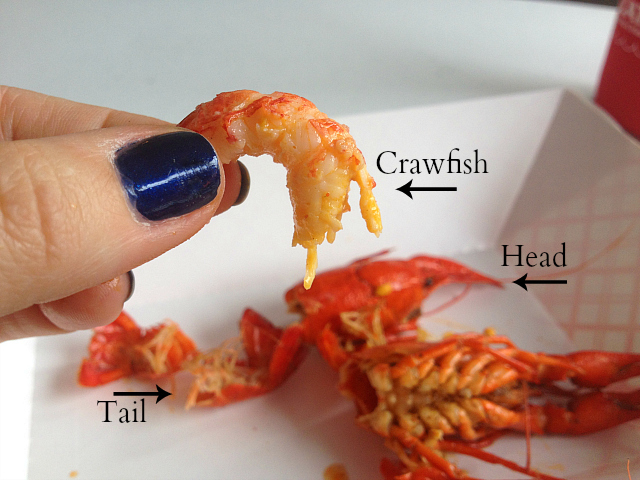 we got some beer, a pound of crawfish, a corn and a potato…I was so excited to try this little creature! 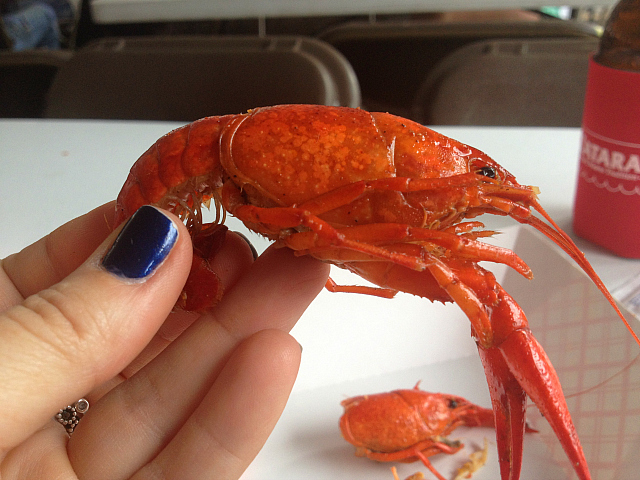 I have to say I was a little skeptical because they smell of seafood was very strong but I went in for the try, looks like a little lobster ha? I did as the quote said…not really but it sounded good…I did twist the head off and peeled the tail back, then pinched and look at what came out! 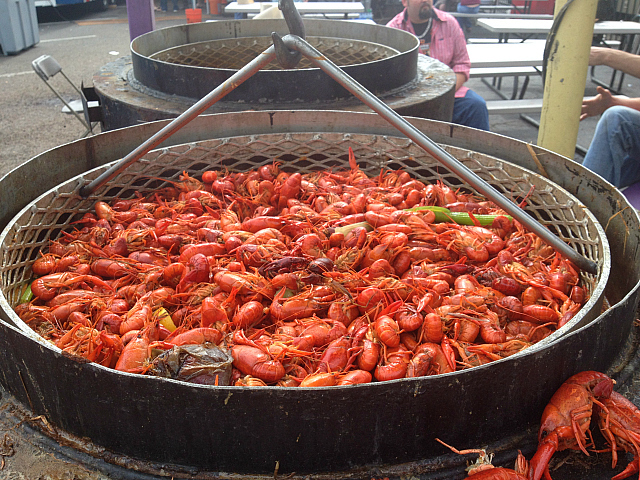 I found the crawfish to be very good the way they were prepared, they were very spicy and I loved it! 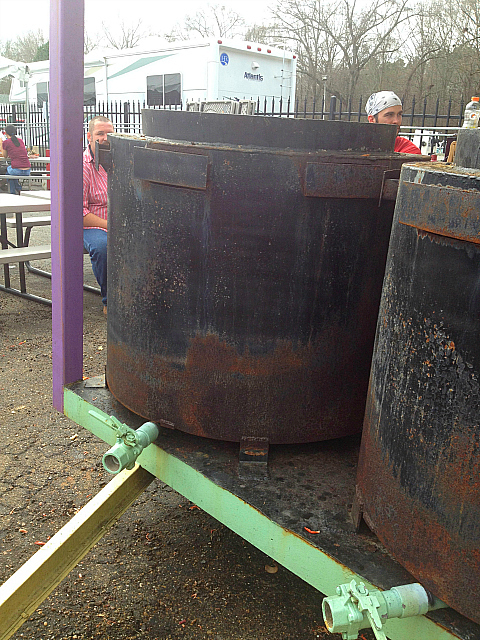 The potato was even more spicier then the crawfish and the corn…oh my, the corn knocked my socks off. 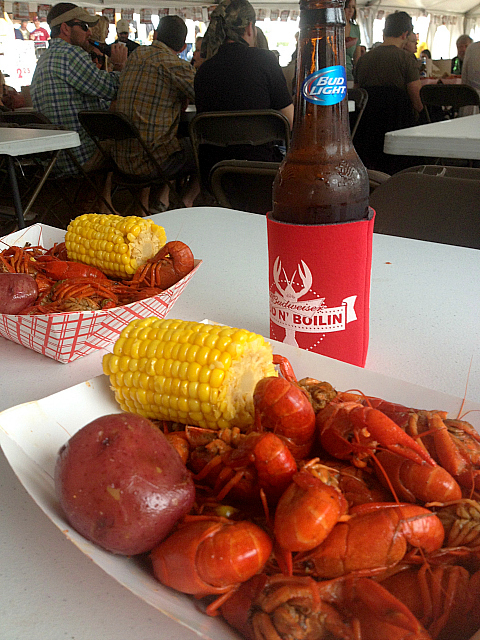 I will say that eating crawfish at Shucker’s was truly amazing and I’m so lucky I had the opportunity to do so. 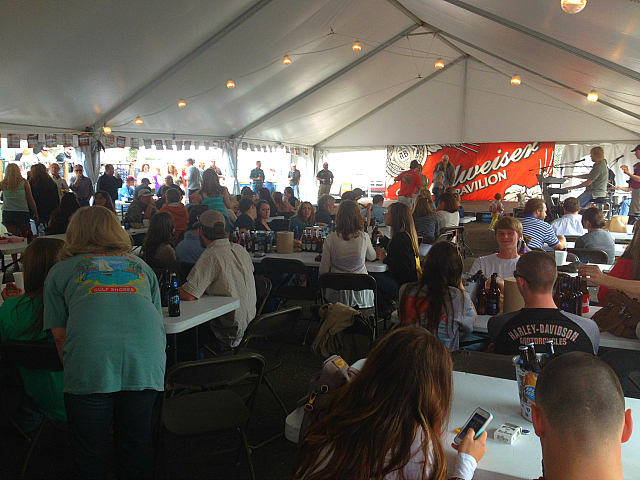 I can’t wait until next year at this prime time to do it all over again…who’s in?